Venomous spiders have infested Dylan Baumann's apartment. 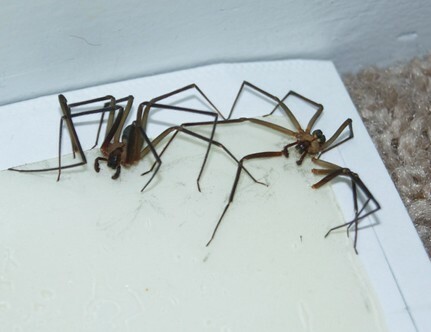 He plans to move out in September and had already spotted 40 of this spiders, called brown recluse spiders. "I saw them crawling across my walls, crawling along my floor boards and saw it crawling by my foot," Baumann told KETV. The bite of a brown recluse spider is rarely fatal but it leaves a painful wound, noted the Daily Mail.